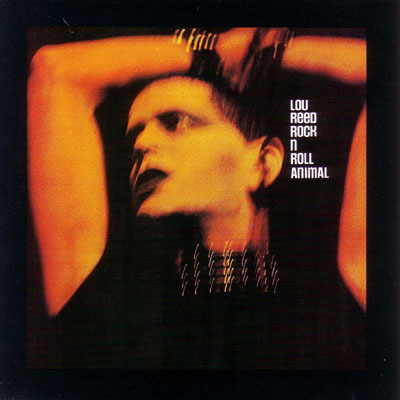 Today’s Cool Album of the Day (#276 in the Series) is Lou Reed, Rock and Roll Animal. For those of you that did not know or are a new visitor, we feature a ‘live’ album every Saturday. 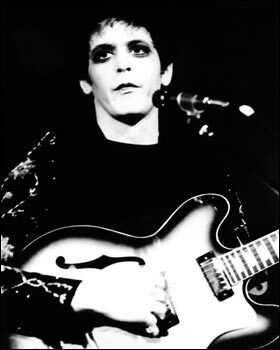 This live project from Lou Reed was released in 1974. Five songs here, that’s it, five. Five influential songs? You bet. Lou Reed had broken up his band, The Velvet Underground, four years before this. I know, they did some things with a new vocalist (Doug Yule) but come on, if you want to recognize that as part of the band’s career then knock yourself out. This album went a long way to giving life to some of Velvet Underground’s classic songs. Four of the five songs (representing 36 of the 40 minutes) were Velvet Underground tunes. ‘Lady Day’ was the only song that was from his solo career. I was able to find some decent recordings of most of the album. You can check them out on the playlist below. There was also a rerelease of Rock ‘n’ Roll Animal in 2003. It added two additional tracks and 8 minutes to the time length. All songs written by Lou Reed unless otherwise indicated. See other ‘live’ albums we’ve featured.